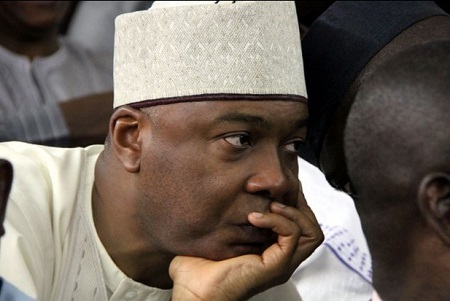 According to a Punch Metro report, the police have invited the president of the Senate, Bukola Saraki, for the robberies of Offa banks on April 5, 2018 in which nine policemen and 33 people were killed and millions of naira stolen. The force said it would interrogate Saraki about her relationship with the suspects arrested in connection with the multiple robberies. Force Public Relations Officer Jimoh Moshood announced this in Abuja on Sunday as he paraded 22 suspects in custody for the robbery.